A support network surrounding your recovery is vital. In his book ‘In My Right Mind’, Tony Weekes emphasises the importance of family and those close to the sufferer in their treatment. These are the people that understand the person most and are on the front line during a crisis. At university, at times, it may feel like you don’t have that core group by your side. Yes, you can still call them whenever you like and of course you can visit home, but that constant physical presence is lacking. And yet, there is a surrogate family who can fill their shoes, your fellow students and the societies and charities they run to fill the gaps. At QM we have three societies centred around the mental wellbeing of students. 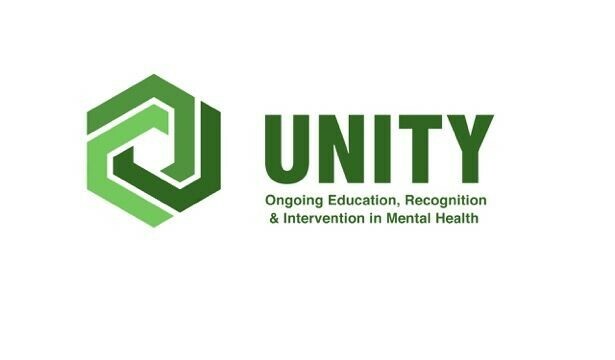 The first is the Mental Health Awareness Society, who aim to raise awareness, make non-suffers aware of the psychology behind it, work with mental health charities, for example YMCA, Mind and Beat, run a Study Buddy Scheme and talks on the variety of subjects. If you want to seek support from them or get involved, check out their Facebook: https://www.facebook.com/qmblmhas/. 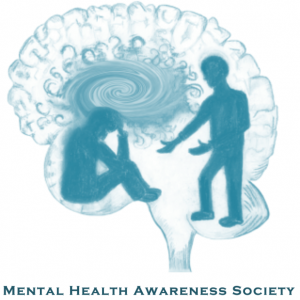 CRASH COURSE – Sessions where volunteers will learn about 4 different mental health topics, taught by a mental health specialist (e.g. psychiatrist). HOW TO TEACH – 1 session where volunteers will learn how to teach, develop lesson plans etc based on the topics covered during the crash course sessions. SCHOOL VISITS – After developing lesson plans during the ‘how to teach’ session, volunteers will visit local schools in small groups and teach secondary school children about mental health topics. If you want to assist this amazing charity you can donate online http://nightline.org.uk/donate/. Your donations will help go towards the development of new services for their callers and materials to increase awareness of the charity. Alternatively, you can sign up to work for their hotline, training opportunities reopen in January 2018, to get onto their mailing list to get notified when the opportunities occur then email volunteer@nightline.org.uk. It is also one of RAG’s chosen charities for the year so keep checking their Facebook page: https://www.facebook.com/QMBLRAG/ to keep up-to-date about fundraising events! For more information visit their website: http://nightline.org.uk. To facilitate vast improvements in the access to care for people with mental disorders, starting with the U.K. I recently interviewed the founder, Tony Weekes, here’s a link to the article: http://cubmagazine.co.uk/2017/11/in-my-right-mind-one-mans-quest-to-challenge-our-thinking-on-mental-well-being/ . It’ll give you an idea of what Unity want to achieve and how they’ll do so. Now, where do we come in? Along with wanting online ambassadors to spread the word, Tony wants Unity to have a presence at every university, in the form of a society. His reasoning for this is not only because as the leaders of the future we will be the ones enacting the changes he wants to make, but also so that Unity can help students mental health services and spread awareness. If you want to join me and become part of the first Unity Society, we are the university Tony has selected to spearhead the movement, then email me at, georgina.gambetta@hotmail.co.uk.